We are dedicated to building strong client relationships through high quality and dependable services. We pride ourselves as professionals who maintain the highest ethical standards. Our investigators retrieve all available evidence in a timely manner to facilitate a fast resolution. Our goal is to achieve the best results possible for each client. 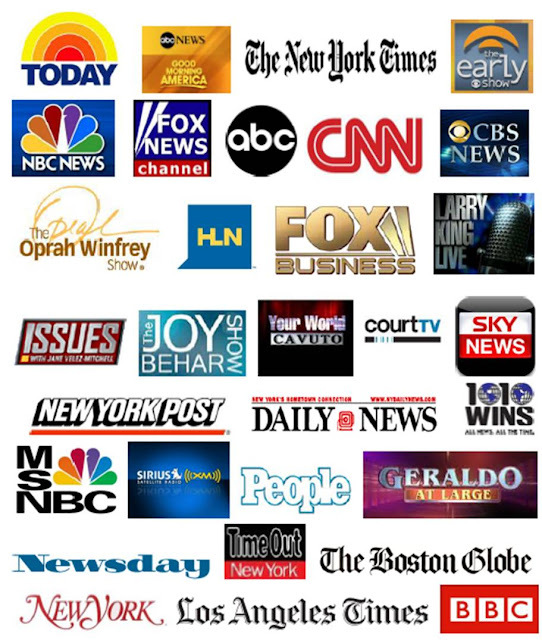 NBC News, ABC News, The Today Show, CNN, 1010 WINS News, HLN, Good Morning America, Sky News, and Fox News Channel.